As Gallery Director, I am also an artist and it has always been a dream to open a gallery to showcase the artwork of others. We are currently an online gallery based out of the greater Seattle area until we find a space worthy of our endeavors. 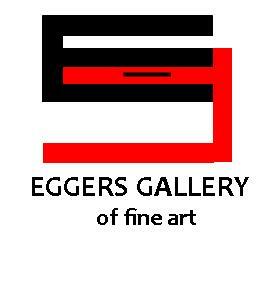 Eggers Gallery of Fine Art recognizes your artistic greatness. Our purpose is to love art and to use our gifts to benefit artists and make a difference in their careers. Some galleries promote the gallery, we promote the artists. We believe that art should be accessible to all. We are grateful for artists and appreciate their vision. We recognize artists through our publication Eggers Gallery Magazine and Eggers Gallery Podcast. We celebrate artists by featuring them through our website and social media. We are stewards entrusted with a vision bigger than ourselves.